What is your favoriete candy in the game. 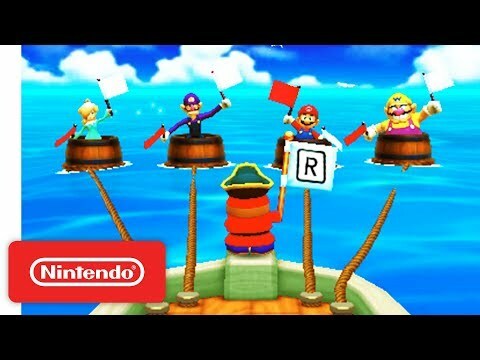 What is your favoriete board in mario party 8? What is your favoriete board in mario party? Mario party DS favoriete board? What would u like to see in Mario Party 10? What is the name of the guy that looks like a hat? 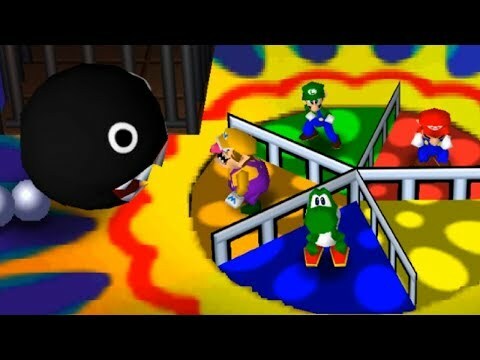 How do u unlock the Bowser board and those two weird looking characters on Mario Party 8 for wii. It's often pretty hard to get people on YouTube to watch videos. So I had the wonderful idea of creating a group that makes Mario Party videos and watches other video from other people within the group. There are emulators and video capturing programs out there in the internet for free if u know where to look. For anybody that would want kom bij the group please talk to me. a comment was made to the poll: What is your favoriete board in mario party 5? 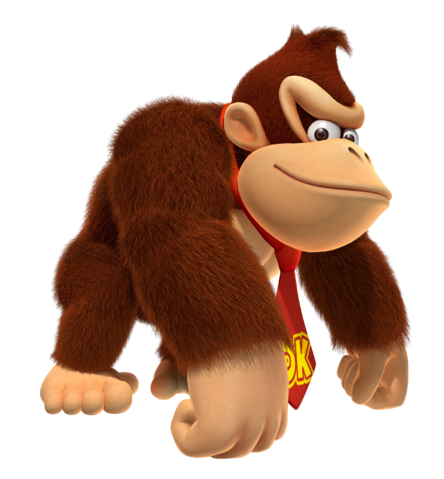 In Which Of The Following Did Donkey Kong Stop Being A Playable Character?